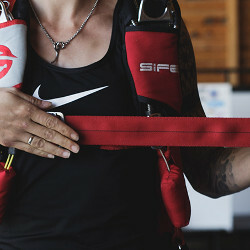 Hip rings & floating laterals are a standard Sife feature. 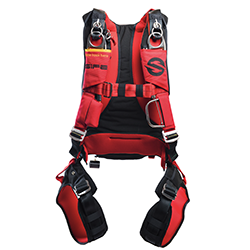 The combination of hip rings and floating laterals keeps your harness in place on your back during all movements in freefall. 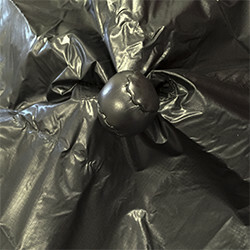 Experience has shown that the tuck tabs aren't always working as designed. Sometimes they stay closed during opening or are even opening before they should. 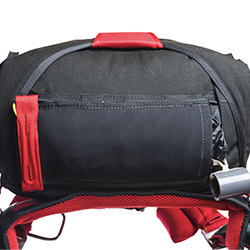 Therefore all standard Sife rigs come with magnetic riser covers. 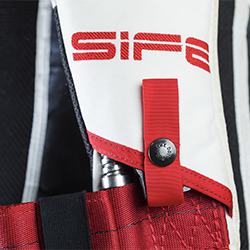 All Sife rigs come with stainless steel hardware by default. 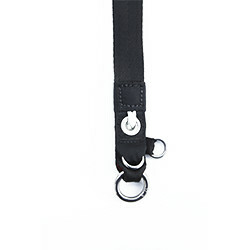 Black hardware is available as an alternative. Sife is different in many details. Why don't you choose black hardware instead of the standard stainless steel? 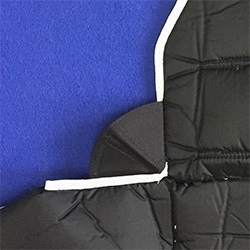 For maximum comfort, the 3D spacer foam is a must-have option. 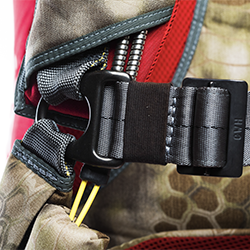 If you choose chest rings, the forces acting on your harness during the opening shock are distributed more evenly. 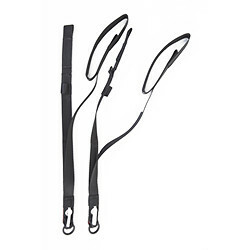 Additionally, they make the rig more flexible, which has a positive effect on the fit. 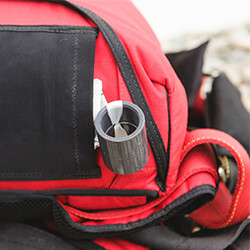 All Sife rigs are equipped with a pipe. 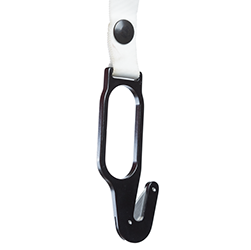 Alternatively, you can choose a freefly handle. 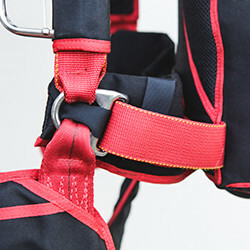 With a pull-out, there is less chance of experiencing a pilot-chute-in-tow malfunction, since the jumper pulls the closing pin to open the container flaps before extracting the pilot chute. 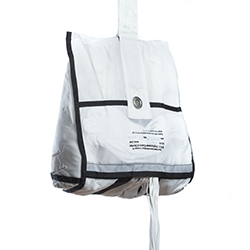 This means the container is already open when the pilot chute inflates. 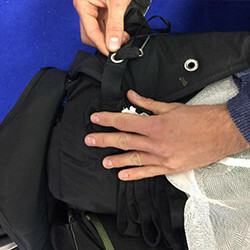 However, a packer unfamiliar with the system can pretty easily misroute the lanyard and pack a total malfunction that makes it impossible for a jumper to extract the main pin when he pulls on the handle. 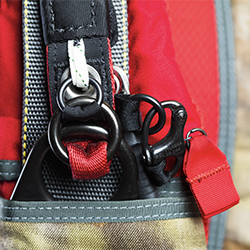 In the standard version you can choose between a D-handle or a mini D-handle. 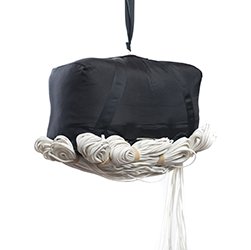 Reserve ripcord pillows are available upon request. 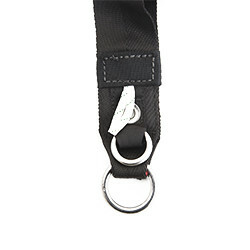 A must have for freeflyers, as it reduces the possibility of an unwanted opening of the reserve canopy while freeflying. 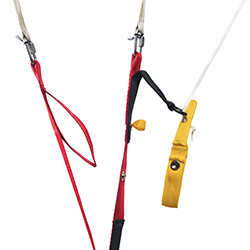 A must have for freeflyers, as it reduces the possibility of an unwanted opening of the main canopy while freeflying. 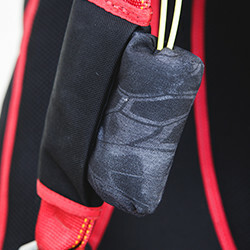 Choose the option hackey handle for a better grip. 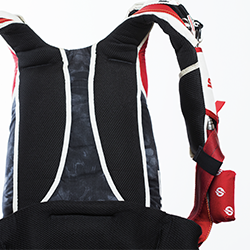 The long chest strap allows you to loosen your chest strap during canopy flight before landing, which gives the canopy more power to flare. 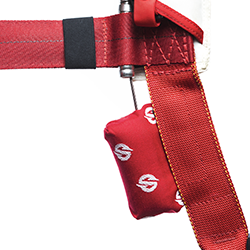 Makes it easier to catch the front riser loops, because they stay open during canopy flight. 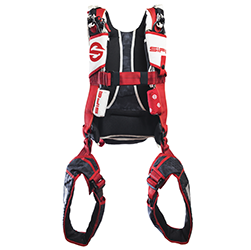 Stoated riser to reduce your drag while swooping. 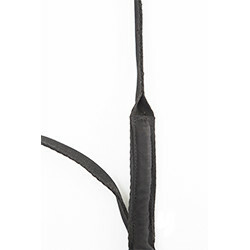 If you opt for a hook knife it is placed on your right leg pad by default. 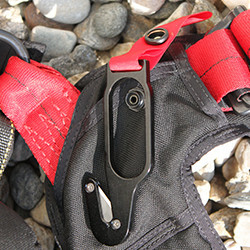 For wingsuit pilots we offer a special hook knife option located on the left 3-ring-system. 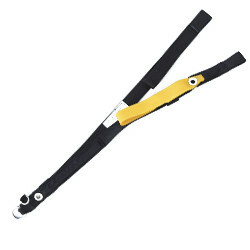 For wingsuit pilots who don‘t want to miss the advantage of a hook knife. 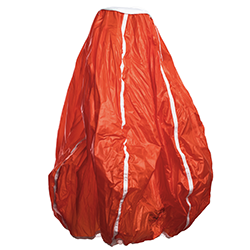 A must have for wingsuit pilots. 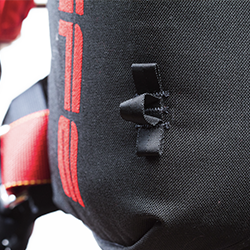 If you are jumping a wingsuit you are moving forward while opening your main canopy. 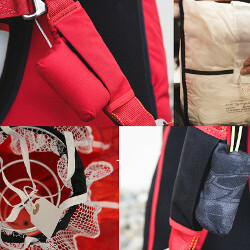 With dynamic corners the main container is able to open completely. 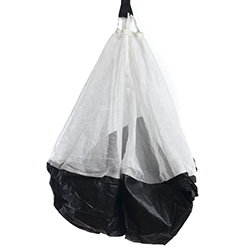 Therefore the main bag leaves the main container straight and a line twist is less likely. 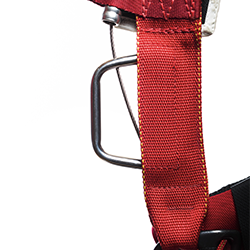 Especially for wingsuit pilots a long bridle is a must-have to reduce the possibility of a pilot chute remaining in the turbulences of the jumpers back. When cutting away the main canopy, the RSL will open the reserve container if installed correctly. 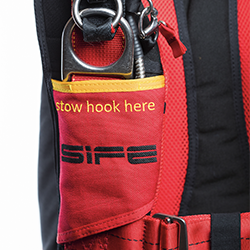 The adjustable harness guarantees the perfect fit of your SIFE rig. 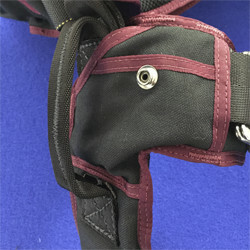 The adjustable student leg pads enable a close fit. 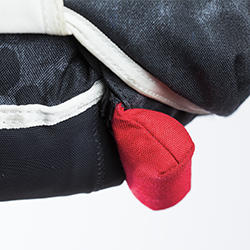 The leg pad handles providing a firm grip. 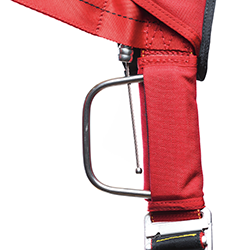 The AAD display window enables a fast check for the instructor. 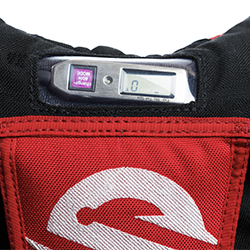 The pin window enables a fast check for the instructor. 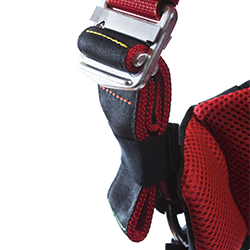 With the second release handle the instructor is able to open the main canopy of the student from both sides. 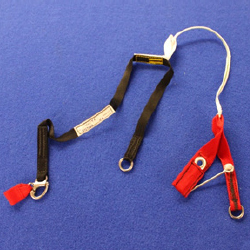 The static line setup including the stowage static line hook. 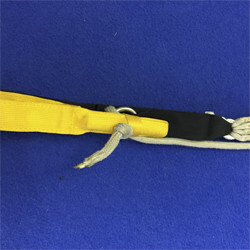 For stowing the static line hook. 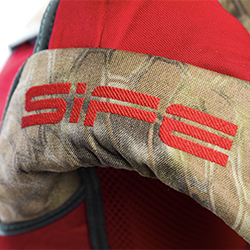 The SIFE AC always comes in the size 08:00 with chest rings for the perfect sit. 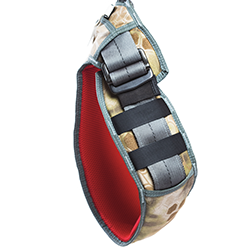 The main pilot chute comes without kill line by default. The steering line don't run along the riser the way we are used to have it in sport rigs. They are running through a guiding ring to make the accuracy canopy precisely controllable. 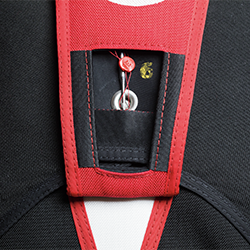 The accuracy toggles are equipped with a plastic lamination for fitting well in the palm of the hand. We are currently working on a shopping cart. 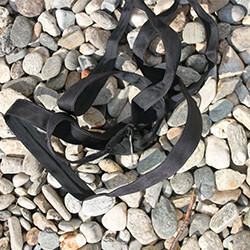 In the meantime please send us an e-mail if you’d like to purchase spare parts. Makes it easier to catch the front riser loops because they stay open during canopy flight. 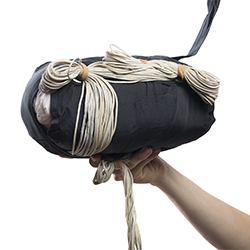 The semi stowless main bag is closed with only three rubber bands. Therefore the openings are straight and the possibility of line twists is lower.